AUS-QUAL is a certification body accredited by JAS-ANZ, providing conformity assessment services for Quality Management Systems (ISO9001) in Management Systems and Product Certification Systems for; British Retail Consortium (BRC), Safe Quality Foods (SQF), GlobalG.A.P. and Australian Wood Packaging Certification Scheme (AWPCS). AUS-QUAL in general operates in the wider Australian and New Zealand agricultural, horticultural and secondary processing sectors. 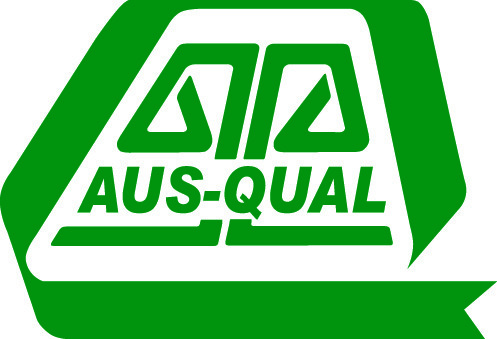 AUS-QUAL Pty Ltd is a wholly owned subsidiary of AUS-MEAT Limited, the Australian Meat Industry Standards and Quality System Management Company.